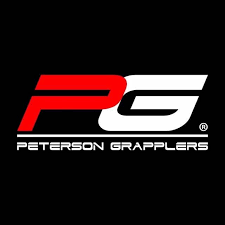 Peterson Grapplers is the place for MMA, WRESTLING, and BRAZILIAN JIU-JITSU! 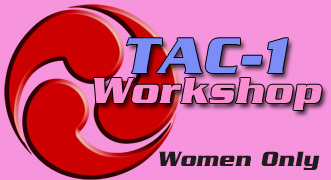 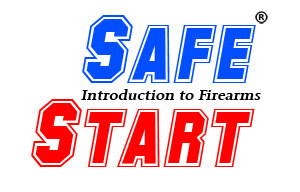 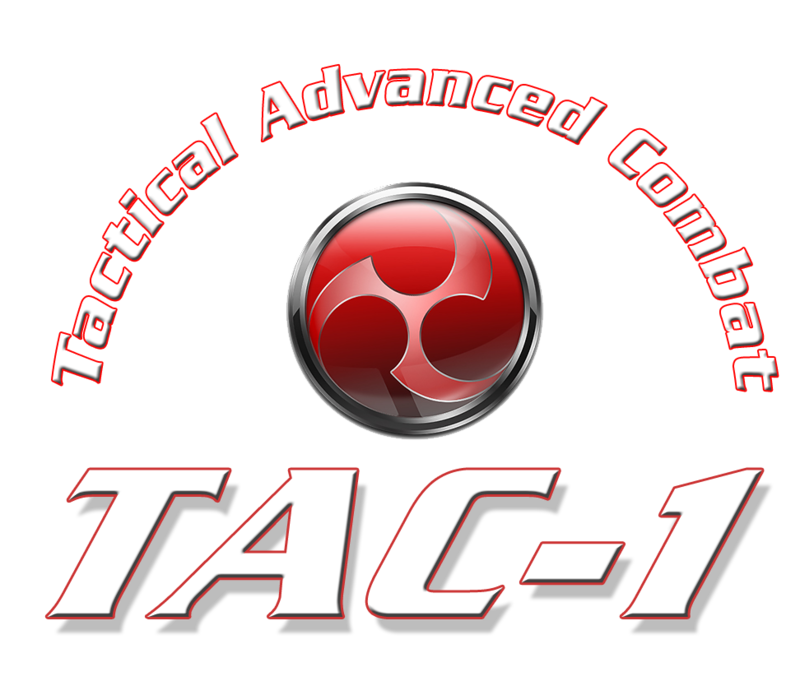 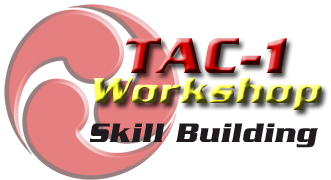 This were TAC-1 offers hand-to-hand combat courses. 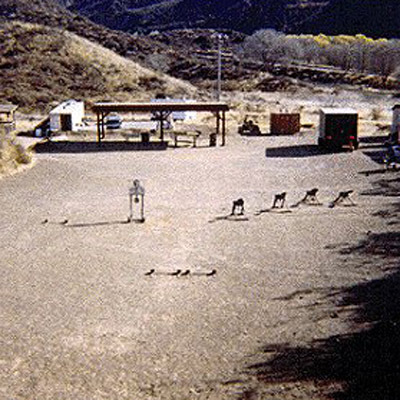 Angeles Shooting Range has been in business since 1957. 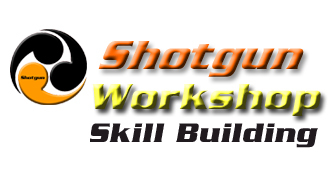 ASR offer reloading classes, competitive matches and shoot for general relaxation. 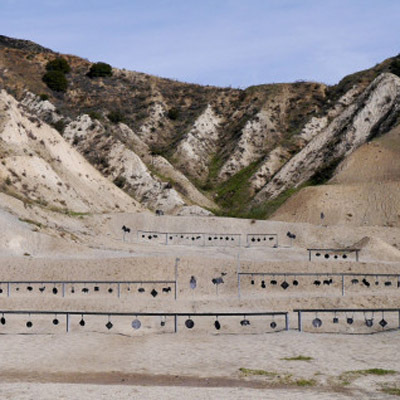 A Place to Shoot is an outdoor Rifle, Pistol, and Shotgun Target Shooting Range located in Los Angeles County of Southern California.